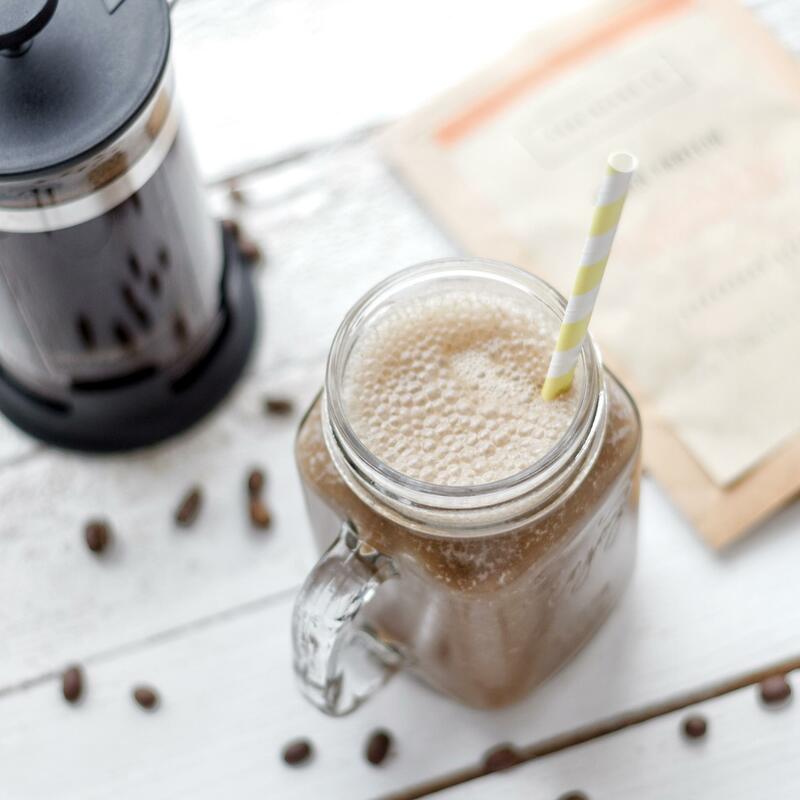 Been looking for the perfect morning fuel – especially before a weekend-morning work out? I feel you. Drinking hot coffee is usually not liked by my stomach, but without the kick is just missing. For the past few weeks I have started something new: cold brew coffee! So easy to make and simply have ready in the fridge – for when that protein shake is calling. 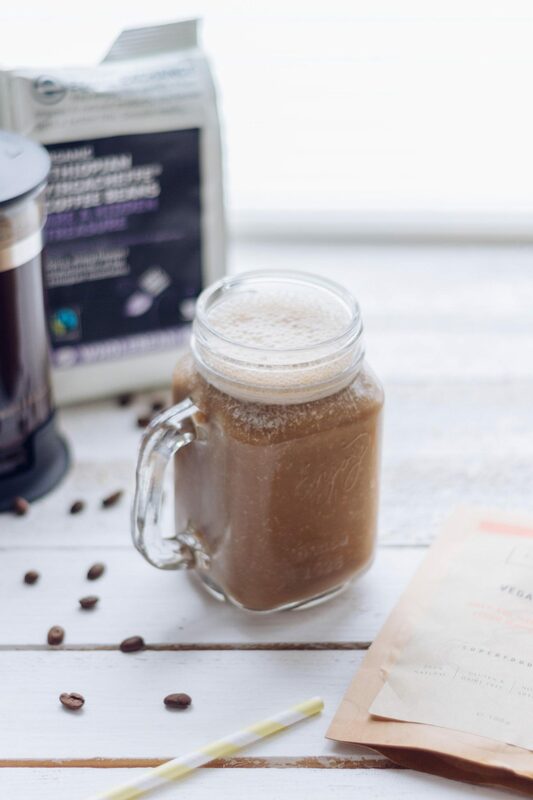 Cause let’s be honest: protein shakes and coffee are an unbeatable combination. For the cold brew I simply grind some coffee beans and add them to a mason jar. Of course if you’re buying ready-ground coffee, you can skip the first step. Simply add to a blender and mix until smooth – enjoy! Next Post Another month, another chapter: What the Keto? !